In a somewhat disappointing turn of events, Adobe has just announced (following their disappearance from the Play Store) an end to development for all their touch apps on Android except Photoshop Touch (Ideas is still alive for iOS users), meaning Adobe has essentially killed their Kuler, Ideas, Debut, Proto, and Collage apps for Android. In a post to the Creative Cloud Team Blog, Adobe explains that while some of their efforts in "exploring how the creative process can be augmented and enhanced on touch devices" have been successful, others "have been less so." It is for that reason the team is ceasing active development for the apps. 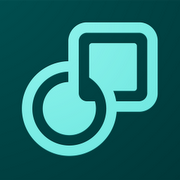 Up next in my series of reviews centering on Adobe's Touch Apps is Collage, a nifty addition to the Touch App family that allows users to make quick, yet sophisticated mood boards on the go. For those not familiar with the term, a "mood board" is essentially a concentrated collection of images, notes, and other media that convey the overall concept, or mood, of a project, from photo shoots to graphical designs, to interior decorating projects. Next in our series of reviews centered around Adobe's Touch Apps is Photoshop Touch, a nearly perfect paring-down of its desktop counterpart. While Photoshop Touch may be a little simplified, it still has a ton of features, and packs in almost all of the things I need for on-the-go photo editing. 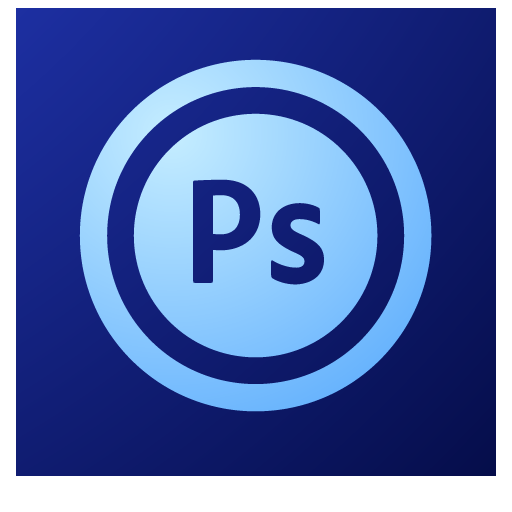 Essentially, Photoshop Touch is a more basic version of the desktop software, with Creative Cloud connectivity and Android 3.1+ compatibility thrown in. Adobe, the company that has effectively become the authority on digital media creation, recently released their family of Touch Apps for Android. This release brought six amazing tools to the hands of design professionals everywhere, enabling incredibly breezy, fluid creation, editing, and concept workflow experiences for just $10.00 a pop. Perhaps more impressive than the apps themselves is Adobe's Creative Cloud. The Creative Cloud is essentially a cloud storage space, which allows users to upload and download content, to and from tablets or desktop machines. At midnight EST, Adobe released the much-anticipated family of Touch Apps to the Android Market, bringing an incredible array of design tools to Android 3.1+ tablets everywhere for $9.99 a pop. The list of included apps is, no doubt, impressive, including Kuler, Photoshop Touch, Debut, Ideas, Collage, and Proto. We've got full, hands-on reviews of each in the works, but in the meantime, it's worth summing up each of the apps individually. 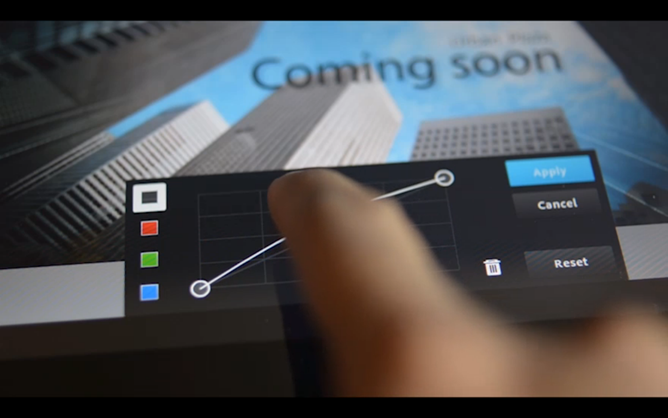 Adobe, the masterminds behind the ubiquitous Creative Suite of products, has just announced Adobe Touch Apps, a set of apps aimed at Honeycomb tablets, allowing users to perform sophisticated design, editing, and generally creative tasks from just about anywhere. Perhaps the most exciting member of Adobe's new group of apps is Photoshop Touch, which is pretty much Photoshop on a tablet. The app allows for layer control, blending modes, curves adjustments, and almost everything you've come to expect from its desktop counterpart.